Many homeowners are overwhelmed by the task of landscaping and caring for their properties. Is your yard ready for frost season? December is when we typically see our first frost in Arizona. While winters in Arizona are not as harsh as in other states, it is still important to take care of your home’s most valuable assets- especially in the winter months. 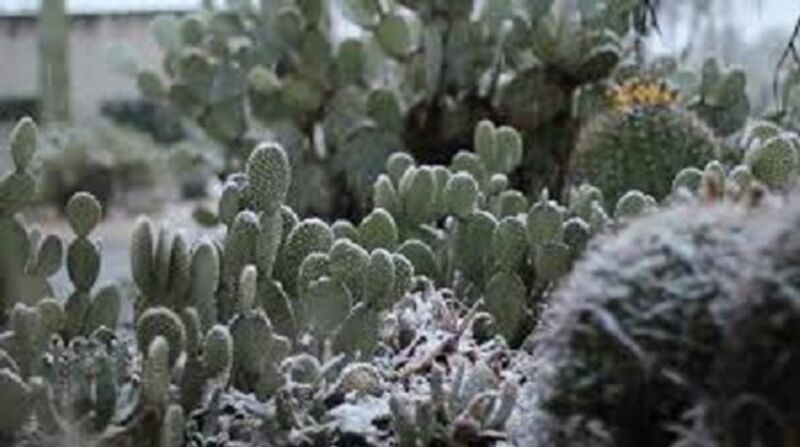 Arizona winters can cause more damage to your trees, shrubs and plants due to the cold, dry air. The best way to keep your plants and trees from drying out during the winter is to continue to water them. Water is an essential part of making sure fertilizer and nutrients benefit the soil and grass. Changing your water schedule just once a week during the winter will provide a long soak under mild conditions. Calling for Volunteers for Hacktivate Mesa!